Malaysia is one of the major ASEAN economics, offering condusive business conditions. This is used by many German companies as their port of entry into the AEC (ASEAN Economic Comunity). 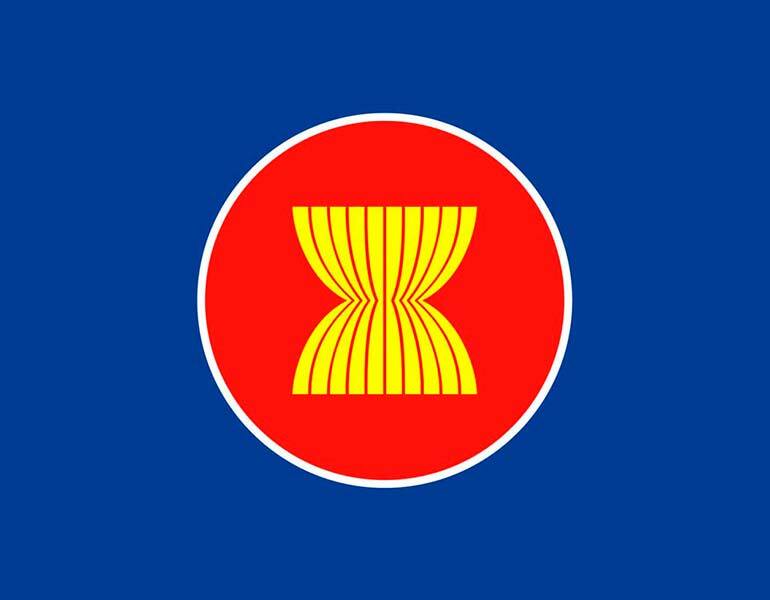 ASEAN has various free trade agreements on top of Malaysians specific ones. This gives you an opportunity to venture into and out of ASEAN markets. At GMRT experience first hand reports on latest developents in AEC.